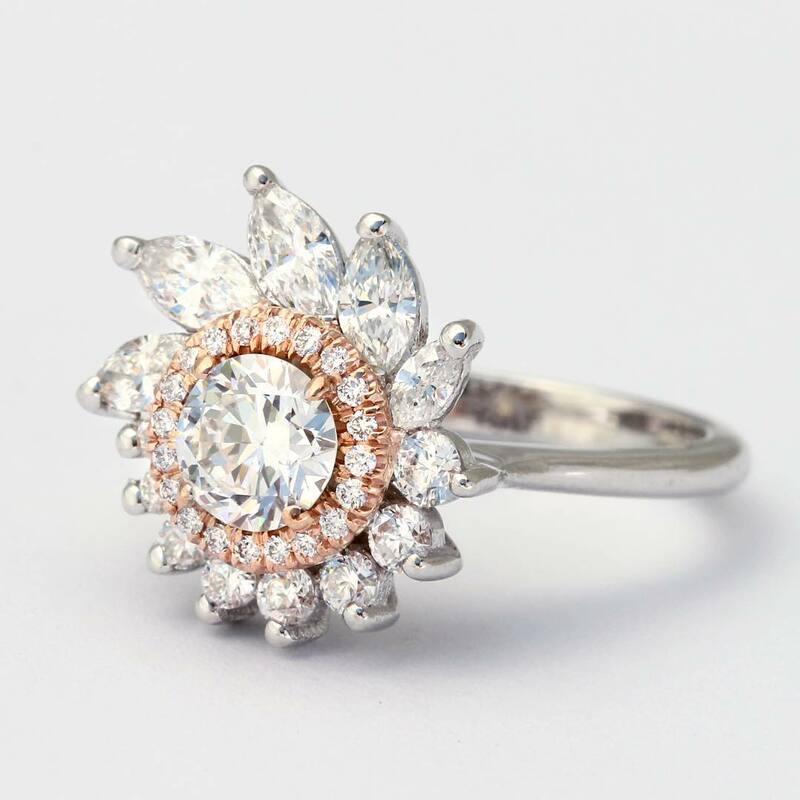 Different vintage engagement rings like gold rings with diamond studded letters, gold or silver bands with a love message or a line of poetry, rings with romantic and whimsical motifs, rings with multi-metal stacks, the square shaped princess and radiant cut rings, etc were widely prevalent in different historical periods. 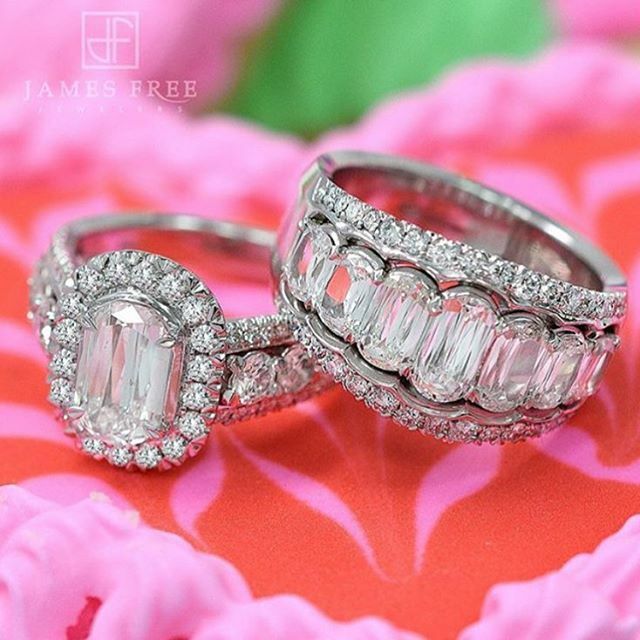 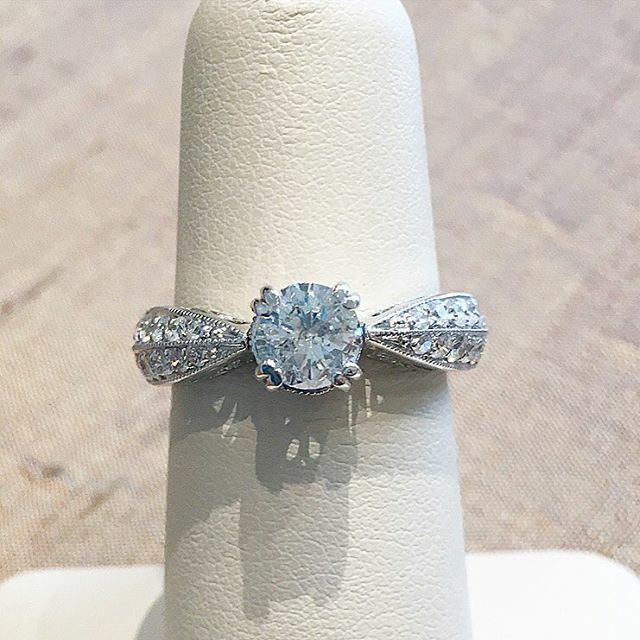 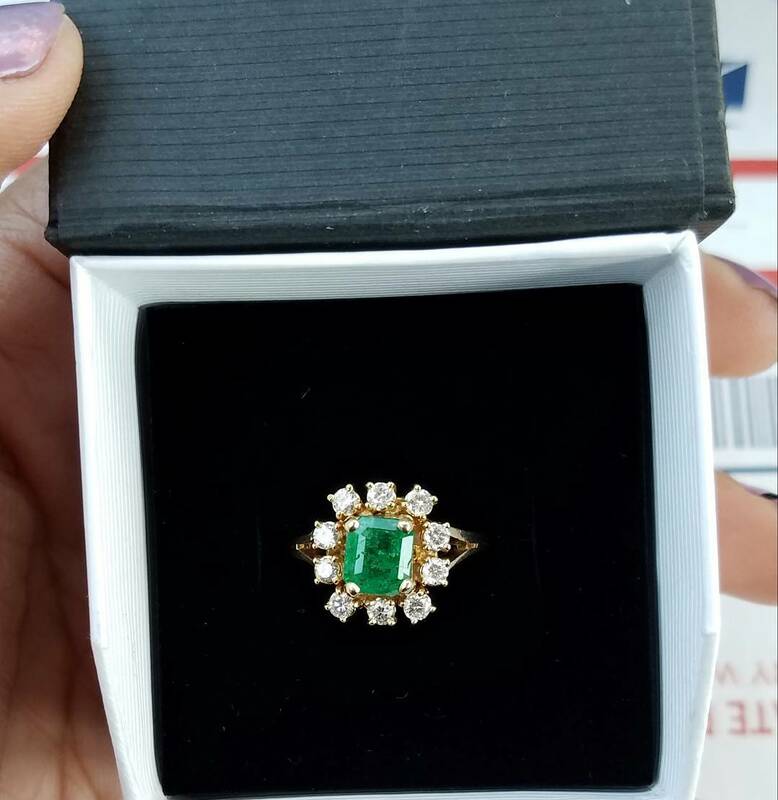 Since each of these rings is beautiful and unique, today vintage rings make perfect engagement rings. 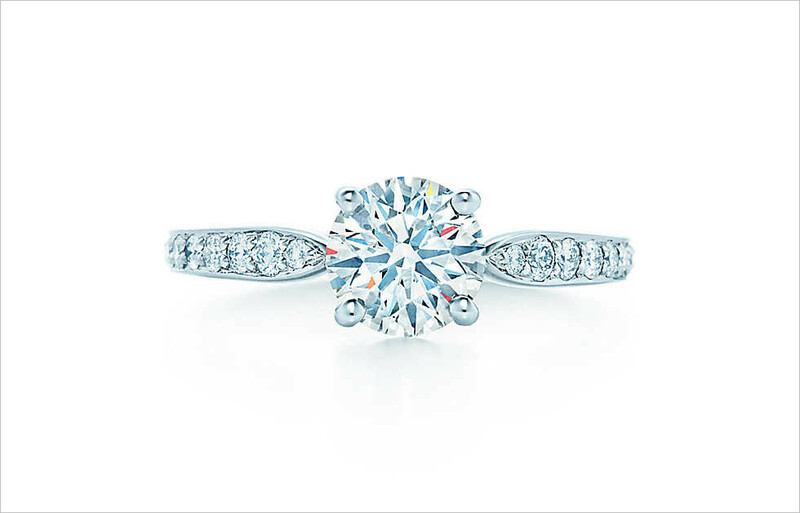 Many modern couples opt to begin their togetherness with these. 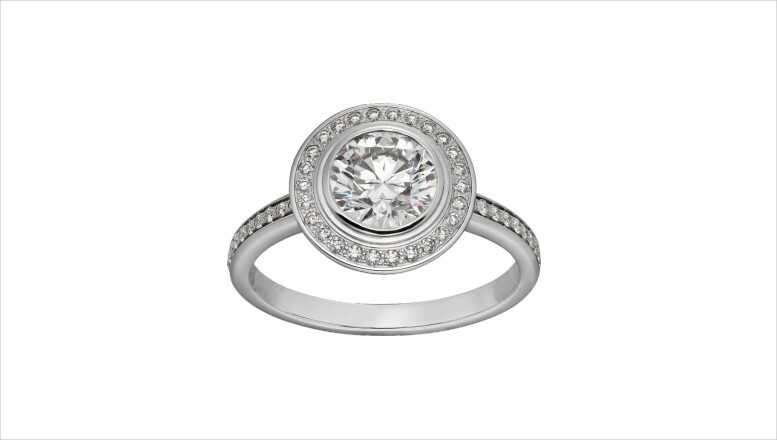 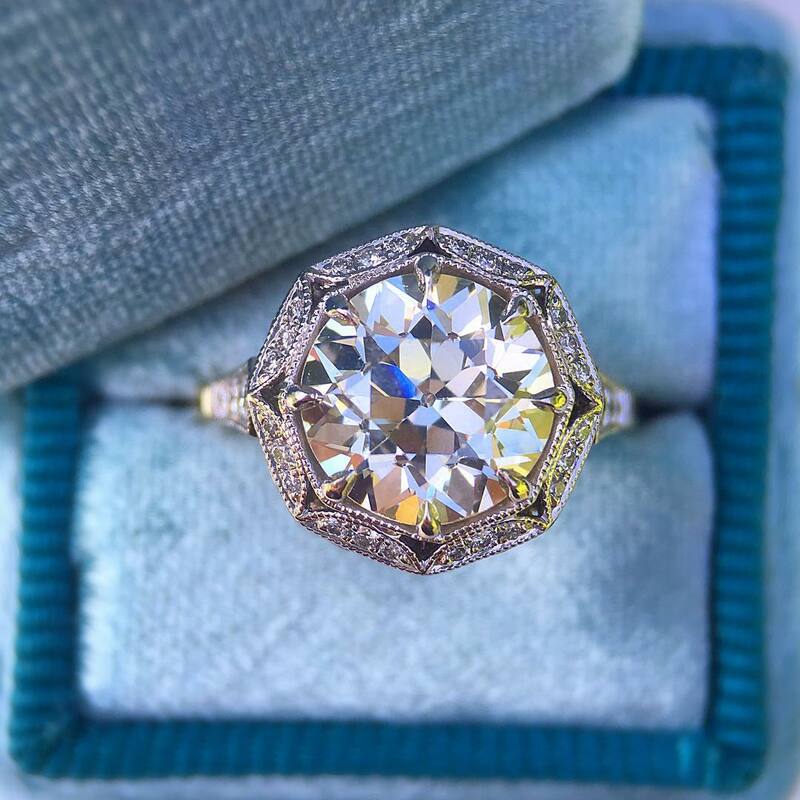 Crafted with distinctiveness, the vintage engagement rings come in a plethora of types that basically fall into any of the following categories viz., the Victorian Era rings, the Edwardian Era rings, and the Art Deco rings. 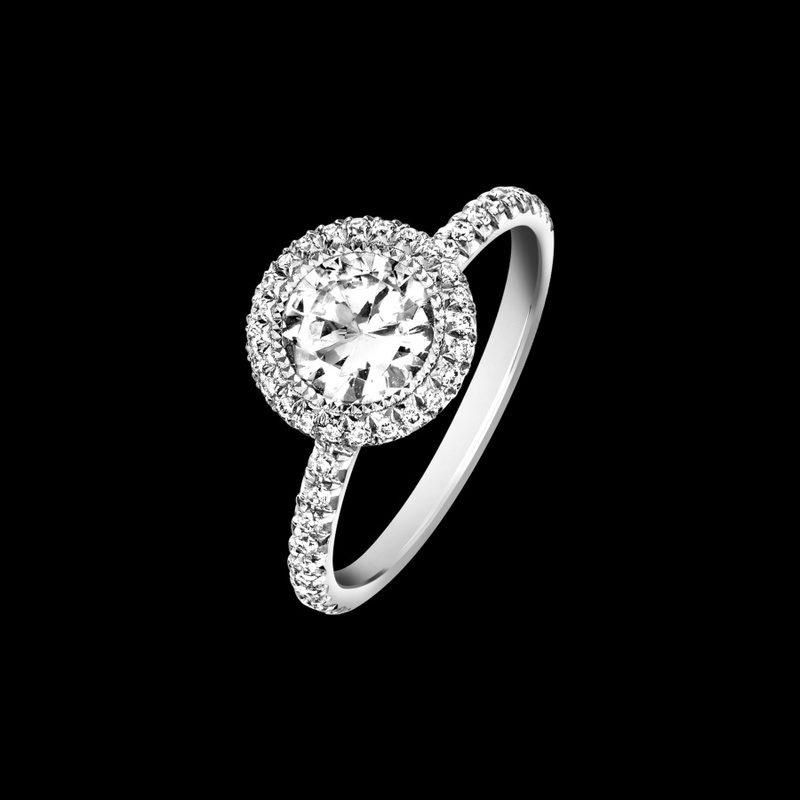 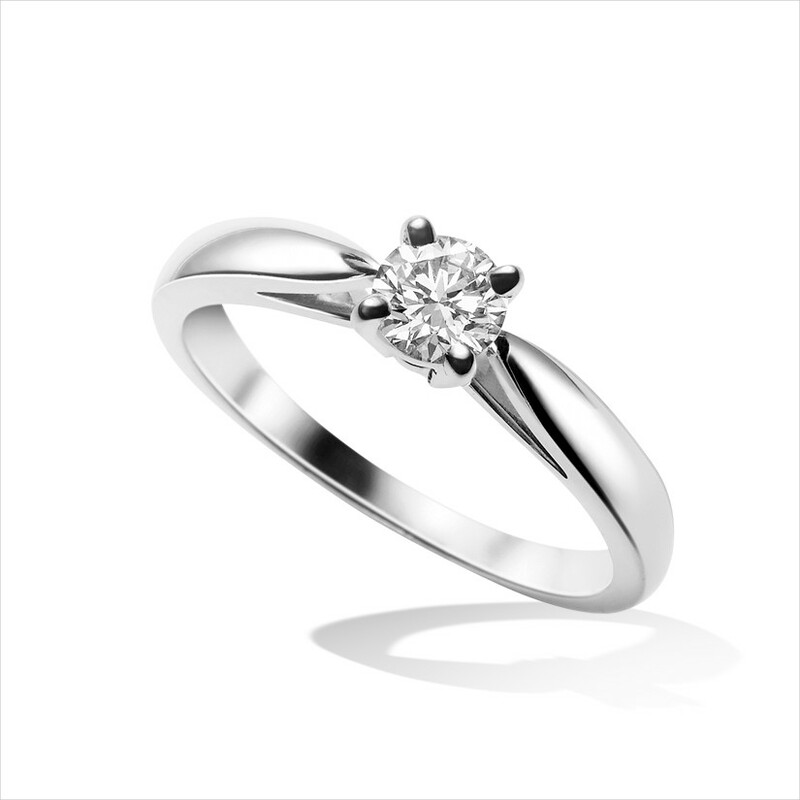 While an engagement ring is a symbol of your love, don’t forget that it’s a piece of jewellery that she will most probably wear every day for the rest of her life. 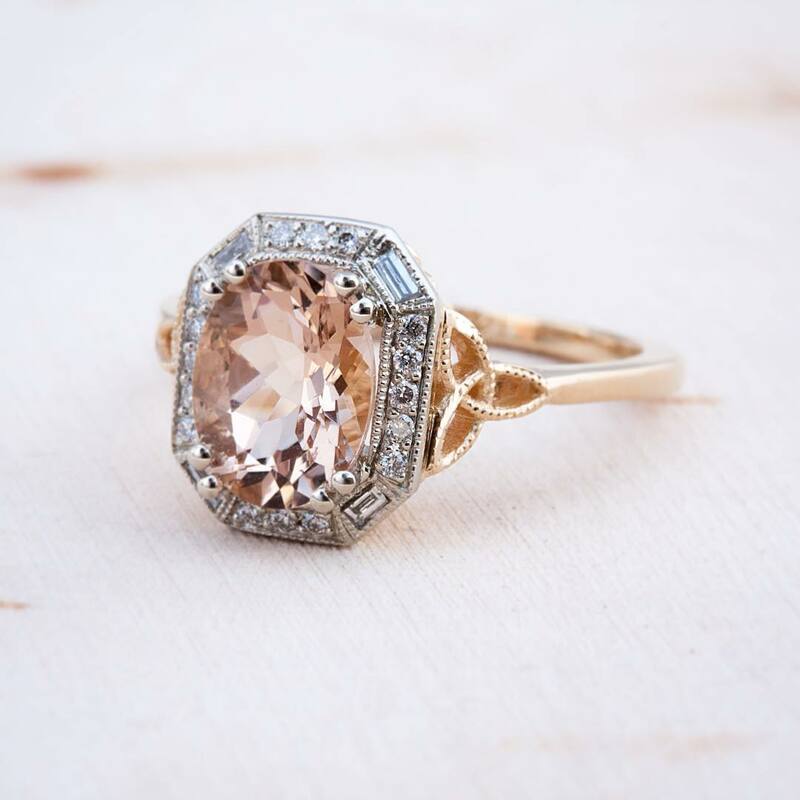 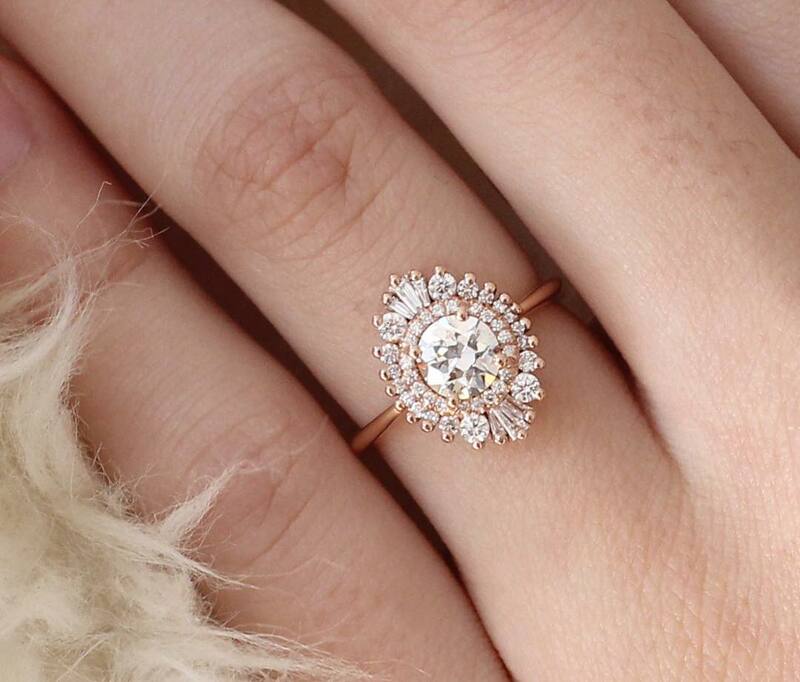 A true vintage ring must be over or at least one hundred years old, but you need not worry about trying to find an vintage antique engagement ring, you can get the vintage look and probably have more number of diamonds and different metals as well! 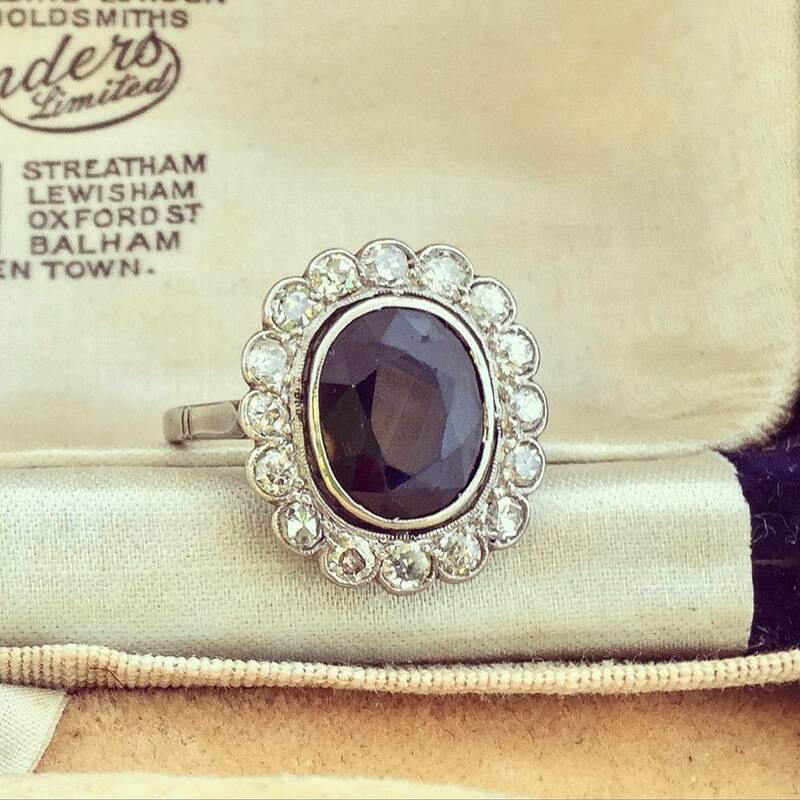 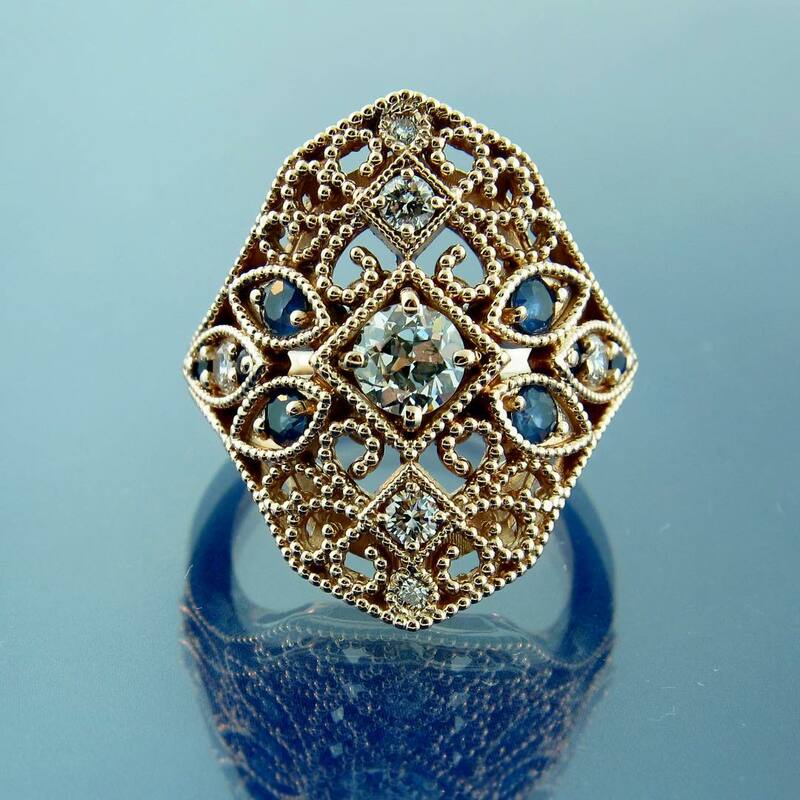 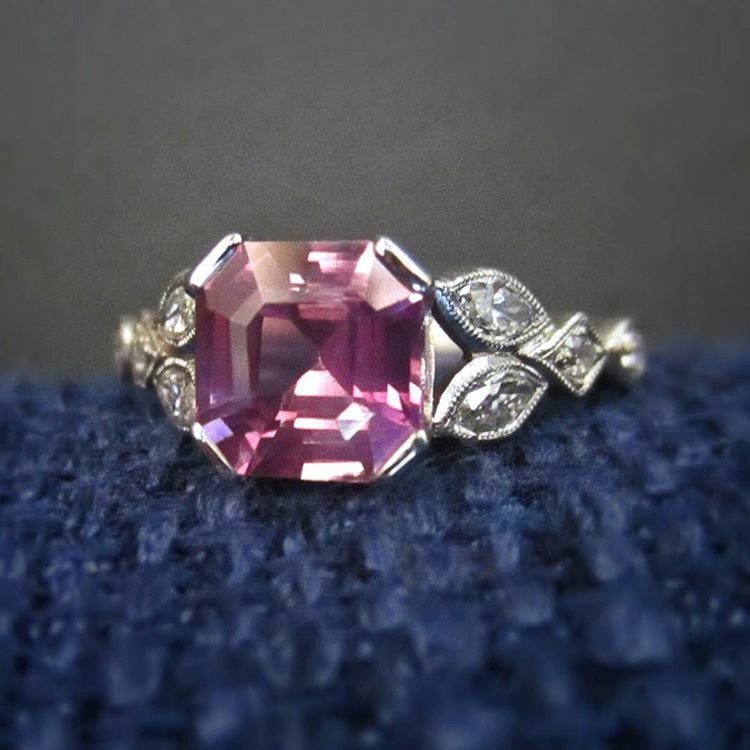 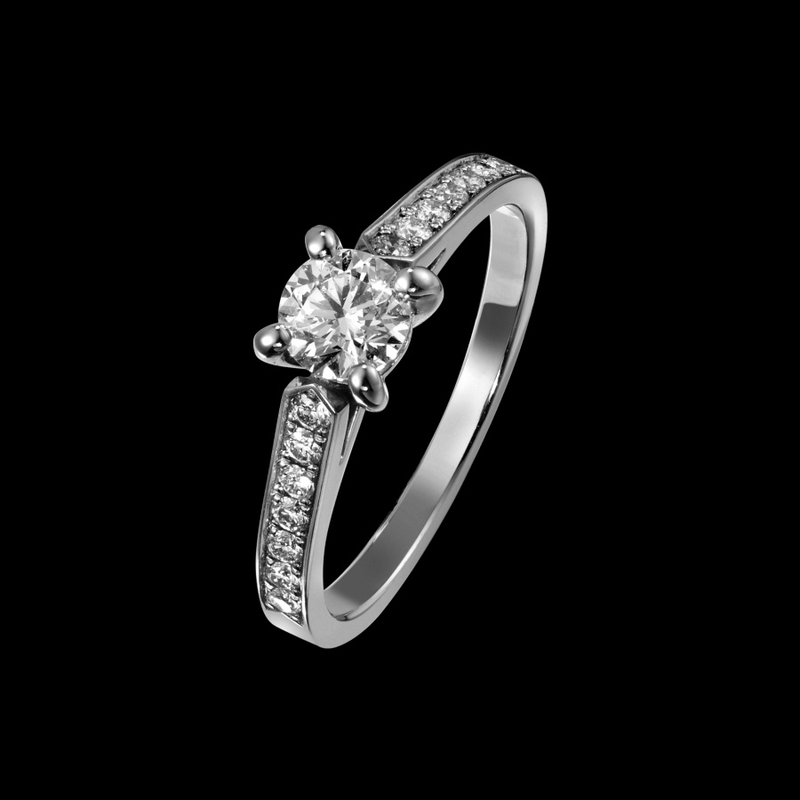 The Victorian era rings are rare pieces with finer craftsmanship. 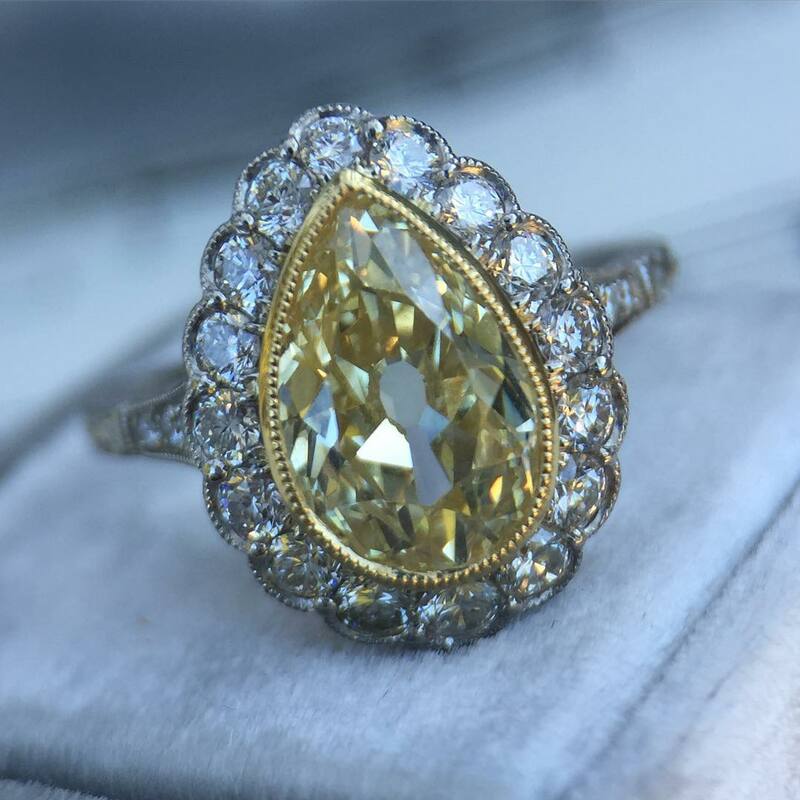 These are made either of gold or yellow silver and are studded with Sapphire or Ruby. 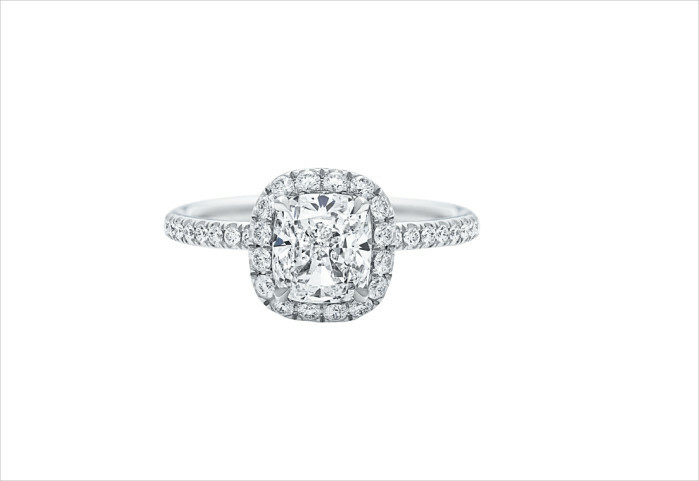 If you opt for an expensive ring with historical value, these are great assets. 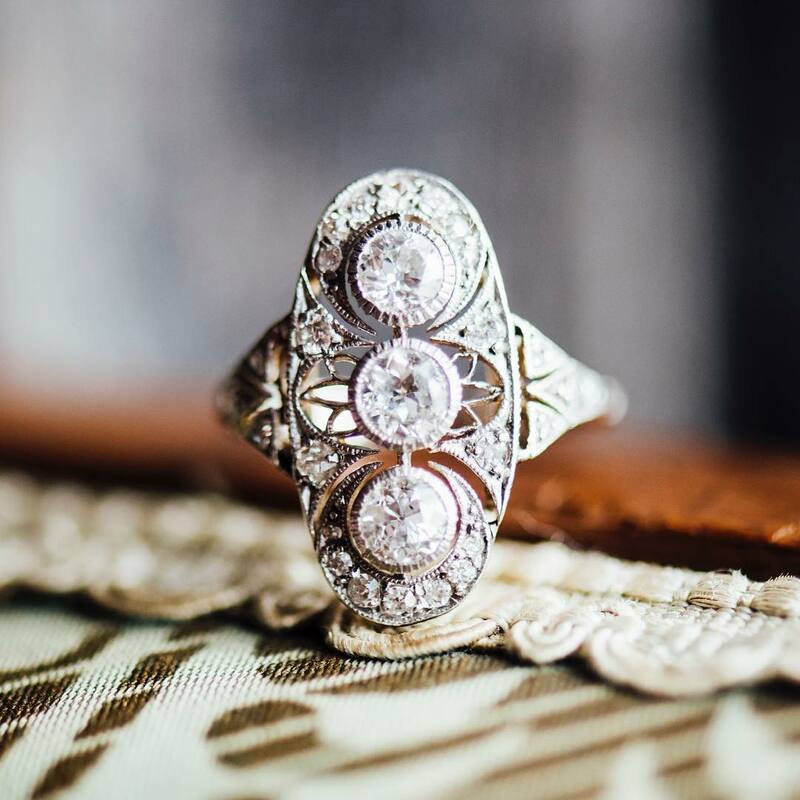 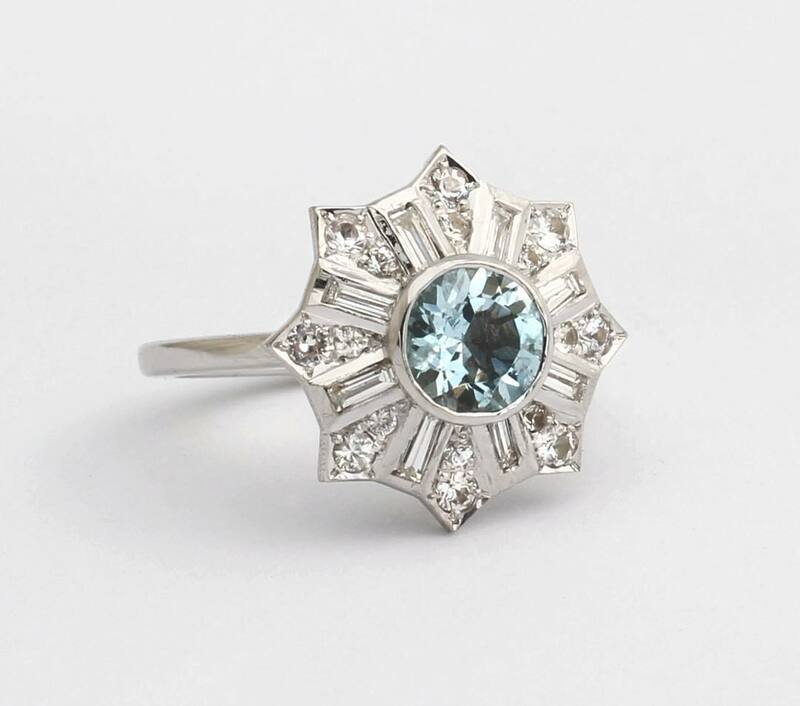 If you would like delicately handcrafted platinum rings with diamonds and other precious stones, go for the Edwardian era vintage engagement rings. 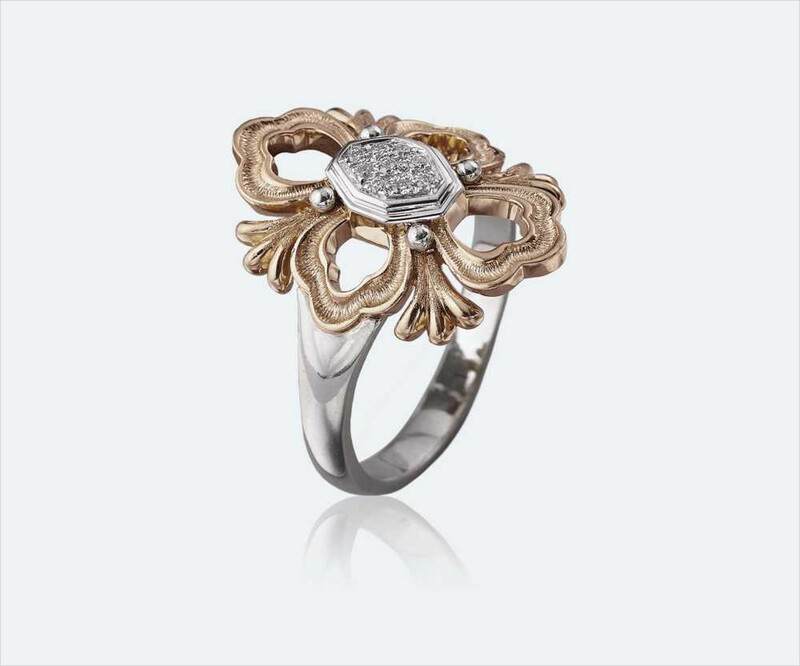 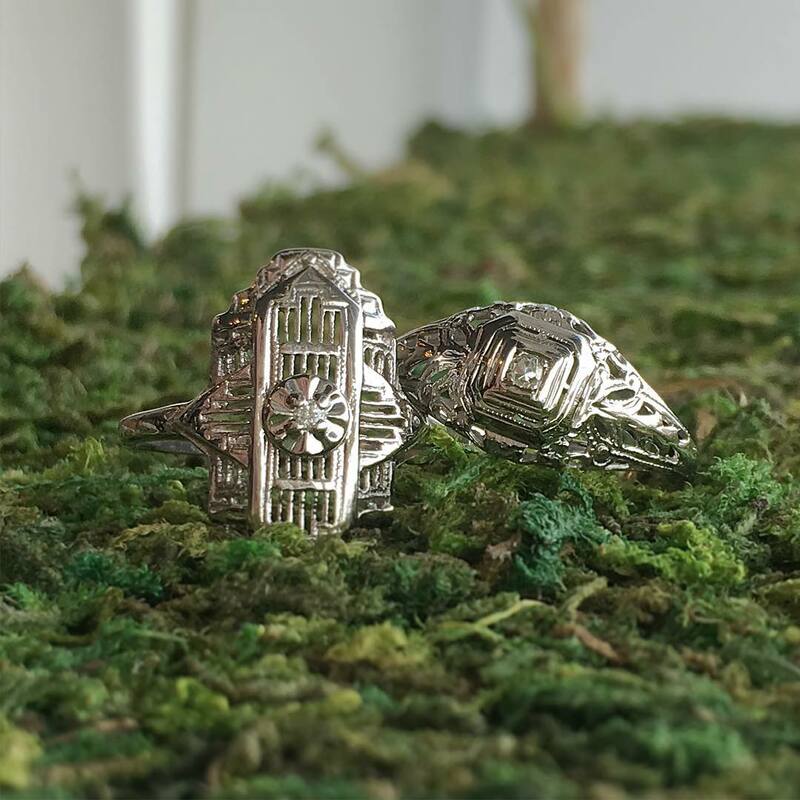 If intricate floral and leaf patterns decorated with finely cut precious stones are on your mind, the Art Deco rings should be your choice.